"GARDINER, FRANK R., LEADING SEAMAN"
GARDINER, Leading Seaman, FRANK ROBERT, P/JX 241472. H.M.S. Neptune. Royal Navy. 19th December 1941. Age 35. 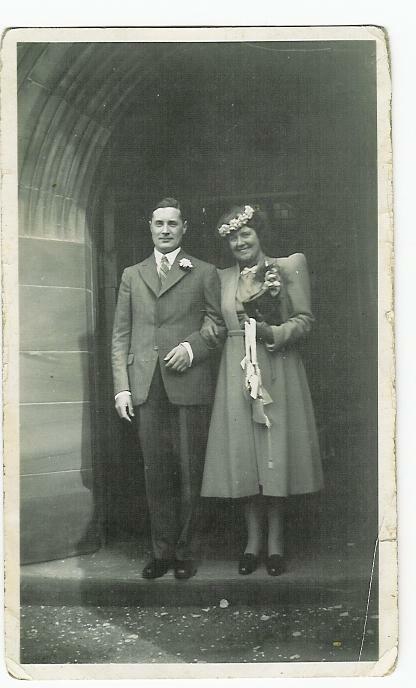 Husband of Ruth Gardiner, of Fairwater, Glamorgan.